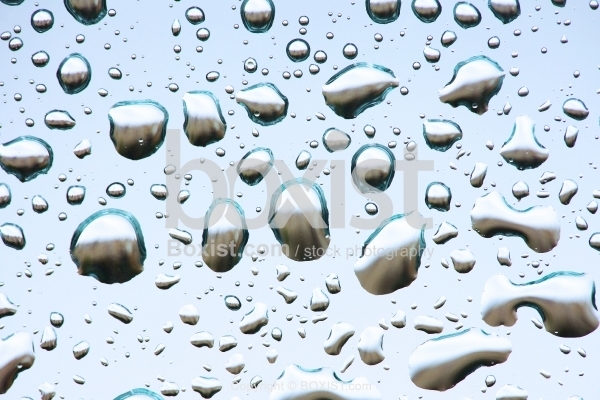 Macro Closeup of Fresh Rain Water Drops on Transparent Glass Surface. JPG: 5616x3744px @ 5.56 Mb. 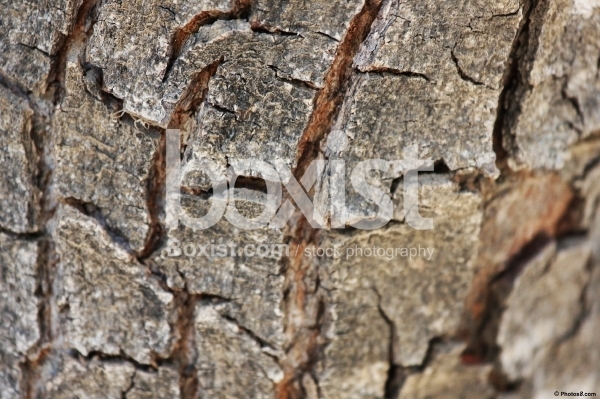 Old and Cracked Tree Bark Skin Texture and Background. 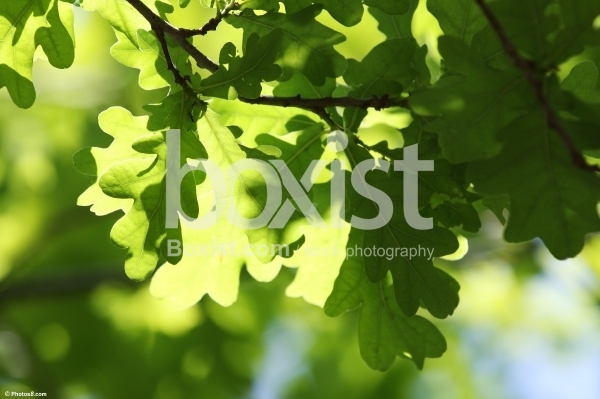 Green Tree Scenery Leaves Under the Sun Shines. 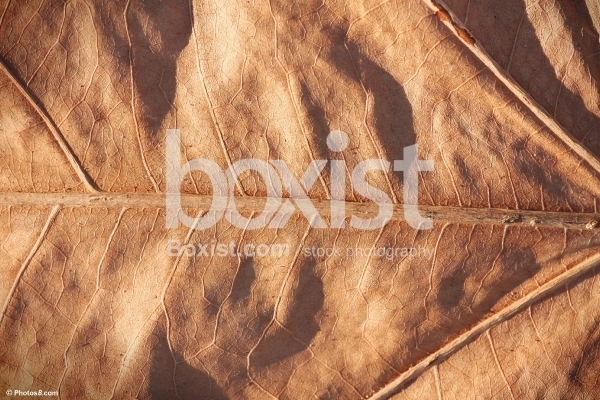 Crumpled Yellow Dry Leaf Texture and Background. 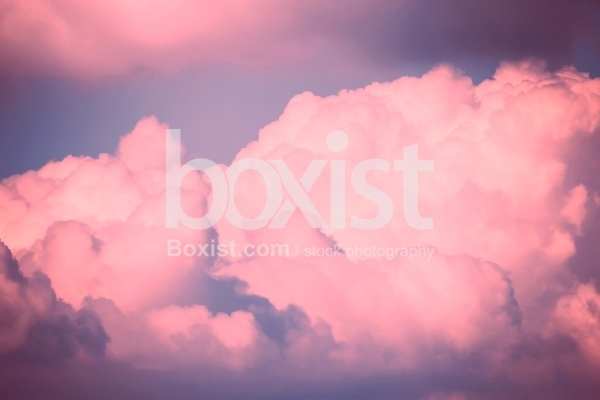 View of Fluffy Pink and White Clouds in a Blue Sky.